To get ready for Christmas, the winter months see a large spike in customer online activity. People are saving time by purchasing presents and other items in the convenience of their own home. But the increase in users online gives cybercriminals increased opportunity to deceive people and steal their payment details. SonicWall recorded deep cyber threat data from its customers in an attempt to see how cybercriminal’s behaviour has changed in recent years, and how it changes during the holiday period. 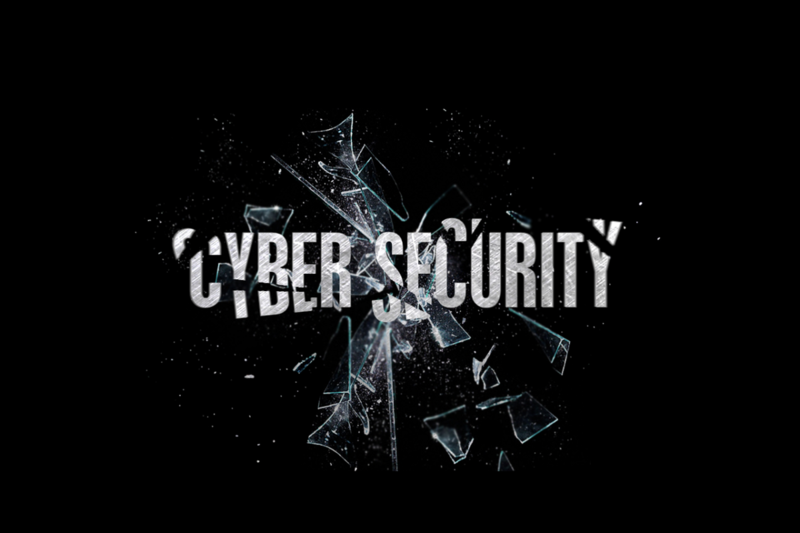 Overall, cybercriminals have upscaled their phishing, malware, and ransomware attacks in recent years, especially during events which promote online sales, such as Black Friday, Small Business Saturday, and Cyber Monday. How did SonicWall protect customers in the holiday period from this increase in IT threat? SonicWall firewalls are multi-layered to block even the most sophisticated malware, ransomware or phishing attempts throughout the year. Most products use a behaviour-based antivirus strategy and uses techniques, like machine learning, to analyse your typical behaviour on your computer, therefore, detecting any suspicious files or activity.